DevOps is a practical field that focuses on delivering business value as efficiently as possible. DevOps encompasses all code workflows from testing environments to production environments. It stresses cooperation between different roles, and how they can work together more closely, as the roots of the word imply—Development and Operations. 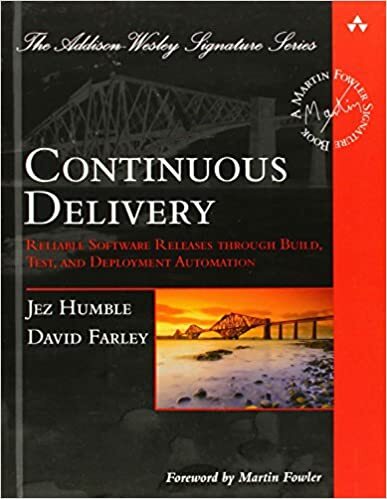 Practical DevOps begins with a quick refresher on DevOps and continuous delivery and quickly moves on to show you how DevOps affects software architectures. You'll create a sample enterprise Java application that you’'ll continue to work with through the remaining chapters. Following this, you will explore various code storage and build server options. 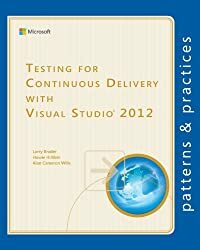 You will then learn how to test your code with a few tools and deploy your test successfully. In addition to this, you will also see how to monitor code for any anomalies and make sure that it runs as expected. Finally, you will discover how to handle logs and keep track of the issues that affect different processes. By the end of the book, you will be familiar with all the tools needed to deploy, integrate, and deliver efficiently with DevOps. Joakim Verona is a consultant who specializes in continuous delivery and DevOps. He has worked on all aspects of systems development since 1994. He has actively contributed as the lead implementer of complex multilayered systems, such as web, multimedia, and mixed software/hardware systems. His wide-ranging technical interests led him to the emerging field of DevOps in 2004, where he has stayed ever since.